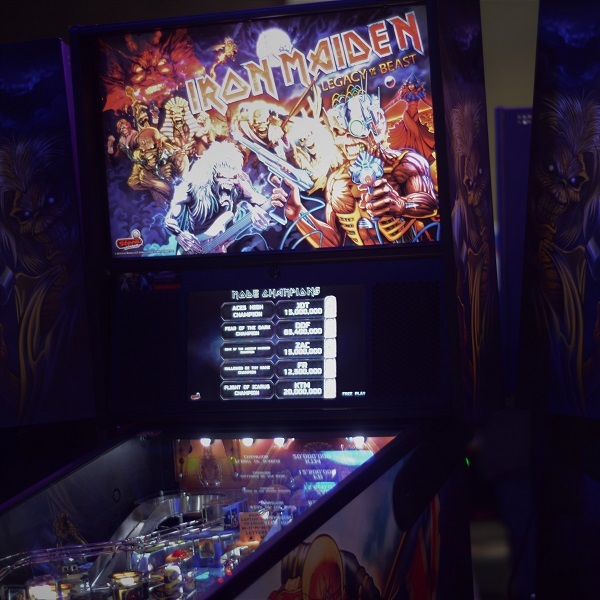 Have an arcade video or pinball machine? Bring it to get a chance to see the whole show in a new, special way! You can even purchase a game to have it delivered at the show to take advantage of this fun! Click on each of the below to find out more about benefits that you can get by bringing a machine to the show! If you purchase a game for delivery at the show, you still get to participate in all these benefits! Coming to the show and want some of the special things we’ll have as merchandise? Game bringers will get special pricing on the MGC NES game (including a special “contributor” cartridge color), show shirts and official show poster! 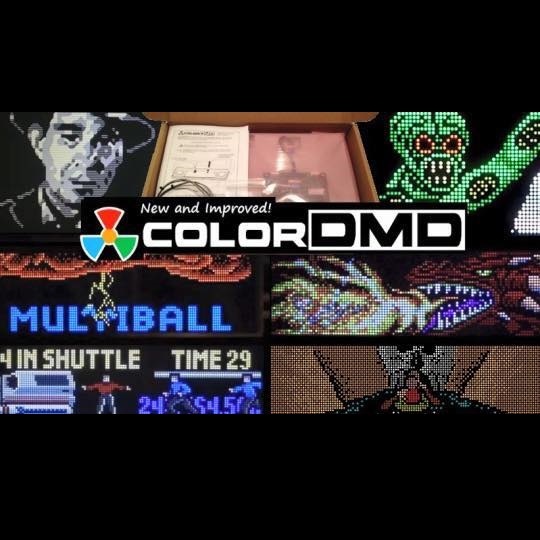 ColorDMD Pinball Displays is making a special offer for MGC2019 game bringers: $50 off and free delivery on a new ColorDMD display picked up at the show and exhibited in your game OR $50 toward a new display purchase for any game you bring to the show that already has a ColorDMD in it! Email INFO at COLORDMD.COM before April 4 to enroll your game and order a discounted display! 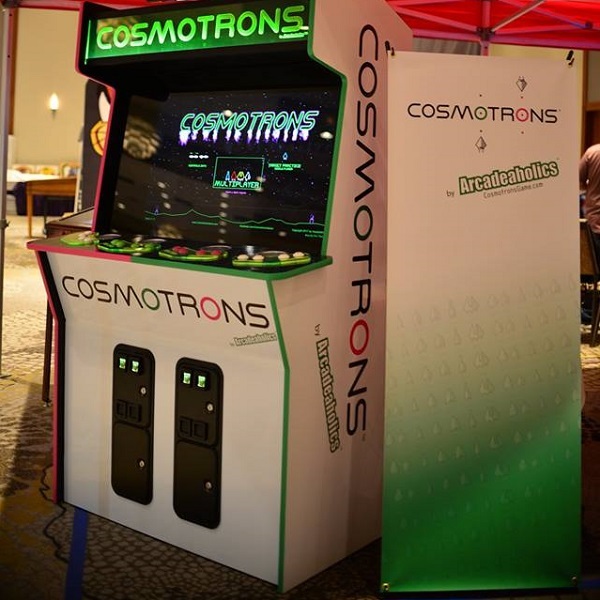 Cosmotrons, the four player gravity based space battle arcade game from Arcadeaholics, is partnering with the Midwest Gaming Classic to bring you a great deal on their latest Cosmotrons arcade cabinet, the “woody cab”! This partnership allows you as the buyer a chance to own a machine fresh from the factory at a reduced cost, in exchange for the game being set-up and on the game floor for the entirety of the show. 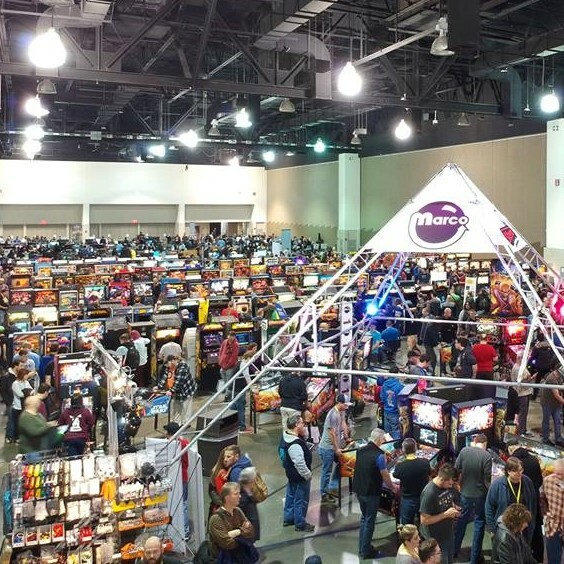 In addition, the purchase of a game for demo at the show qualifies you for a free weekend admission to the MGC, as well as free admission to the popular MGC on-site after party Saturday, April 13th. Machines at the show will include the beverage holder and spectator screen options for the same cost as the base version of the game (a $600 value)! Also, there is no charge for shipping to the show. Bring a machine to share, and as long as it meets our requirements you get your Saturday and Sunday tickets for the show… free! KingPin Games has an ever-changing inventory of coin-operated machines for sale, including arcade video, pinball, touchscreen games, and more! If you purchase a game from them that qualifies for entry into our after party, not just do you get the game, but you also get free delivery to the show! Contact Chris at KingPin at (608) 393-2299 for current inventory and pricing! Want the ultimate gaming experience at the Midwest Gaming Classic, while also getting to meet the other collectors in the midwestern area? Then this party is for you! The ENTIRE game room is open, including the Arcade, Computer and Console Museum, and more! We provide complimentary food and drink tickets, and you get to play in a 63,000 square foot game room Saturday night from 8:30pm until 3am with *only* those people who bring the games to make the room happen as a THANK YOU for sharing your games with the show! To help make the After Party even better for game bringers, a number of companies donate awesome things to help defray the costs of putting it on! These items can be parts, mods, upgrades, video games, consoles, boardsets and in a few rare cases, even full games! Not just does the money go toward making the after party better, it also gets you some cool stuff for your collection, often under the market price! If you’re a company that wants to feature your products in this After Party and give back to those display and support your products at the MGC, please use the contact form below to get in touch! We will be listing many of the items that will be available before the show in the future! Ever wanted to pick up a kiddie ride for your kids, the neighborhood kids, or just for yourself? If so, KingPin Games can help! 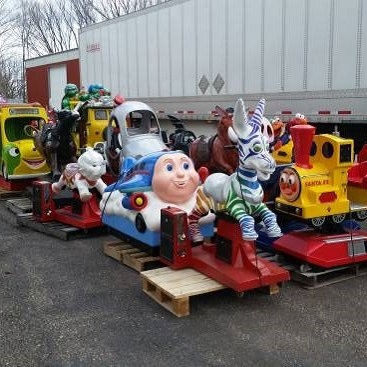 Buy a kiddie ride from them, get free delivery at the show, as well as all the benefits of game bringing like free two day show tickets and a ticket to the after party! Contact Chris at KingPin at (608) 393-2299 for current inventory and pricing! 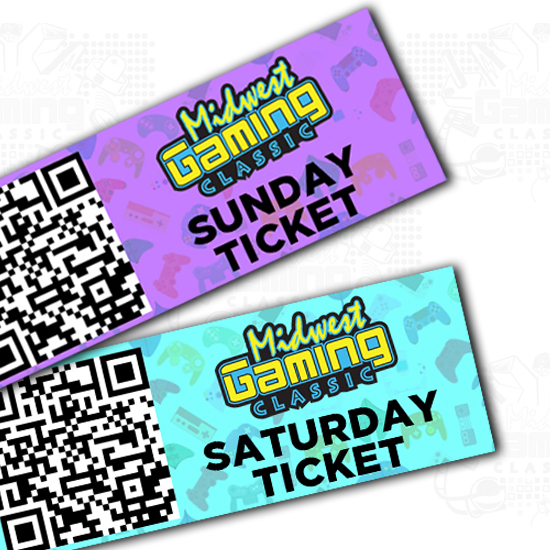 – Games must be ordered and paid for in advance of the Midwest Gaming Classic. Note: Games will NOT be available for purchase at or after the show at the discounted price. – Don’t delay in ordering if you are interested, as some games are already limited in availability. Availability fluctuates daily. 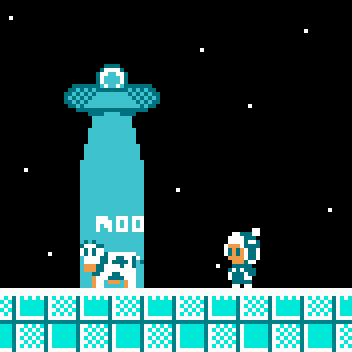 – Games MUST be shipped directly to the Midwest Gaming Classic. 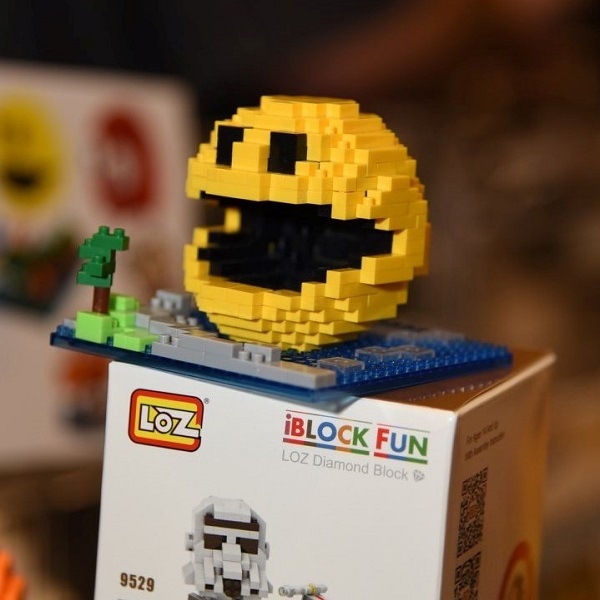 – All demo games are to be displayed and set to free play within the Marco Specialties booth throughout the duration of the show (until 5:00pm Sunday, April 14th). – Payment by credit card is available, but a 3% transaction fee will be added. 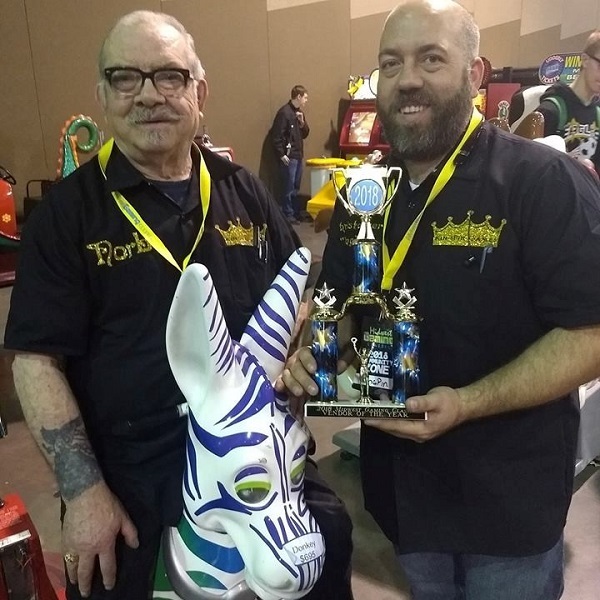 – At the conclusion of the Midwest Gaming Classic on Sunday April 14th (5:00pm), the buyer will be responsible for the removal of their pinball machine from the game hall and convention center. – All machines will include the standard 60 Day Factory parts warranty. – 3rd party game modifications are not allowed before or during the show (i.e. protectors, artwork, electrical, mechanical). Please contact Aaron at akatz@midwestgamingclassic.com if you are interested. SERIOUS inquiries only.